The Wrong Number… or was it? A few days ago I prepared some gluten-free Manicotti for an older friend who is moving to Portland. I thought having a ready-made meal would make the week before moving a bit easier. After the Manicotti was finished, I dialed her number to let her know what I’d done and ask when I could bring it over. 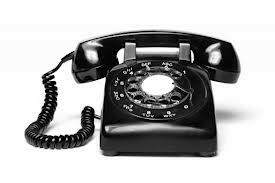 After a few rings, a very tired voice answered the phone. “Oh my Sharon, did I wake you?” I asked, feeling terrible for disturbing her. “No” she answered, “I’m not feeling well.” “I’m so sorry… do you need anything?” “No… I’ve got people taking care of me,” she replied, “What can I do for you?” Confused and still feeling bad about disturbing her, I said “Oh that’s okay. I can call back when you are feeling better.” And then she said, “I don’t think I am going to get better… you’d better tell me now.” “What”? I thought, Sharon is supposed to move in a few days! I quickly explained that I had made her Manicotti… that she could share it with a friend or her daughter… and that is when she said, “I think you’ve got the wrong number. My name is ______ _______. ” Immediately I apologized profusely for disturbing her… and then the call was over. Oh my. I felt awful. I’d accidentally called an acquaintance, which is not hard to do in a small town, and I had just found out that she was not well. What do I do? What would you do? The easy thing to do would have been to let it go… say a prayer wishing her well and go on with my life. And for a few days, I tried just that. 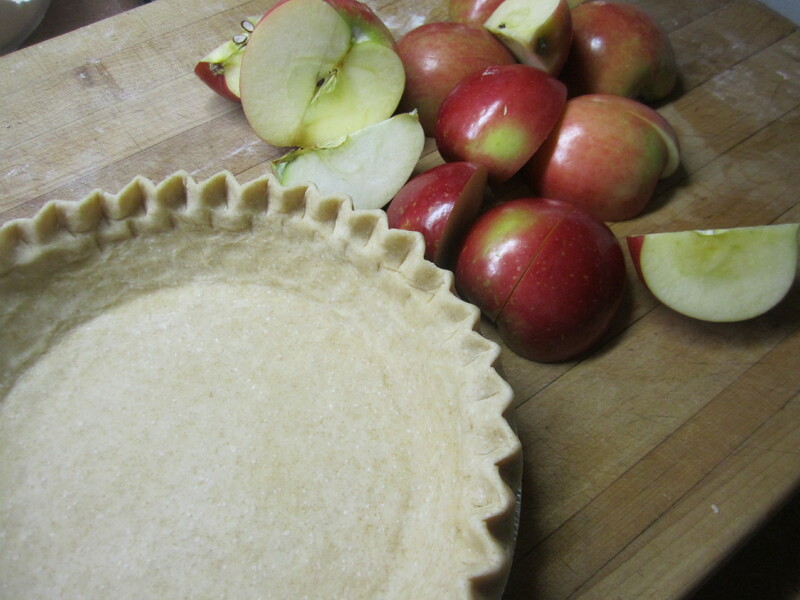 Finally yesterday I gave in to the desire to do something to show that I cared by preparing a pie. I didn’t think that she would be able to eat it necessarily, but she’d said that she was being cared for by others, so I knew that there would be someone there that she could offer it to. When the pie was done, I looked up the address and drove over to my friend’s neighborhood. The house was dark, and I knocked softly. There was no answer so I left the pie on her doorstep. After I got back home, I called and left a message on her machine explaining that I was the “wrong number” from the other day…offered my apology again… and any assistance that she might need. 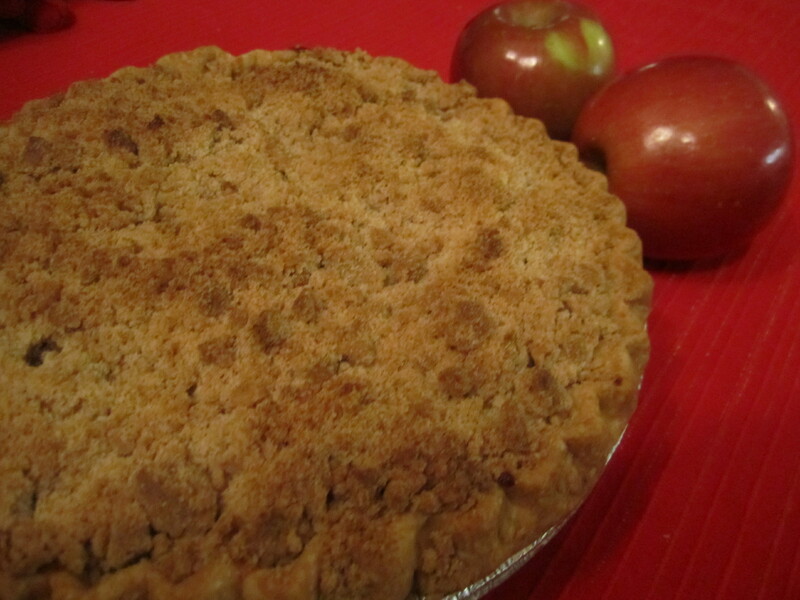 A while later my phone rang and it was my friend calling to thank me for the “still warm” pie. We talked for a few minutes and without asking she shared her very serious diagnosis and her fears. My heart ached for her… because of what she faces… and because I had no answers. All I could offer her was my concern… and food, whenever she wanted it. She thanked me again, and after a few more minutes, we said goodbye. Even though I cannot fix anything for my friend, I am glad that I followed my instinct to reach out. Though it is painful to know that she is suffering, I have shown her in my own way that I care. Henceforth, I will keep her in my prayers, hope for a miracle, and be thankful for the mistake that brought me such a rare and meaningful opportunity.